In this article, we are comparing Intel’s Celeron G4900 vs Pentium G4400 entry level value for money CPUs. Intel has been one of the prominent manufacturers of processors for laptops and desktops alike. However, when you are about to choose between the two processors from the manufacturer, it becomes quite essential to compare them concerning the specifications and features that they provide you. From that perspective, we will be comparing Intel Celeron G4900 and Intel Pentium G4400 in today’s post. Well, we will compare the two competing products based on a few key parameters to arrive at a complete correlation between the two. We assume the side by side comparison will be helpful in making the right choice for meeting your exact needs. Both the processors are designed for the desktops and are separated by a three-year difference. You will get a dual-core functionality on either of them and come with the same socket. The features above should provide a clear input on the functionality and performance of the two CPUs. They seem to be offering almost equivalent functionality, with a few minor differences. The G9400 comes with the TXT technology. The Trusted Execution Technology aids you in protecting your CPU against the viruses and malware that may reside in the BIOS or Boot Boot sector area. The Celeron G9400 also comes with faster memory. Thus it would be helpful in situations where memory bound programs are used in large numbers. If you are not using memory bound programs, it may not make any difference when you opt for either of the options. Another advantage that Celeron G9400 offers over the Pentium G4400 is the price difference which is around 35 percent cheaper for the Celeron model. You will get a higher operating frequency on the Pentium G4400. This can be helpful in an improved performance level. It also comes with a Thermal monitoring functionality wherein the system temperature is lowered by reducing the frequency. This can result in enhancing the life of your processor and other peripherals. Well, that would be a question quite complicated. There is not much of a difference between the two competing siblings as such. 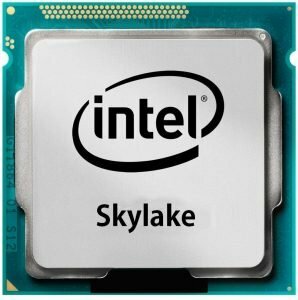 The above tables should have already given you an idea into how do these two processors are designed for performance. 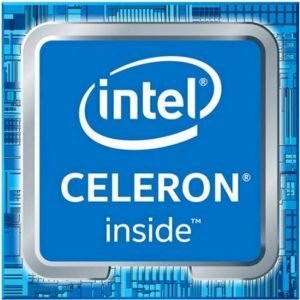 The advantages that the Intel Celeron G9400 offers you include a higher memory bandwidth at a lower price point. The Intel Pentium G4400, on the other hand, provides you with an enhanced base frequency which would justify its higher pricing. Apart from those two factors, both the processors come with similar features and functionality. 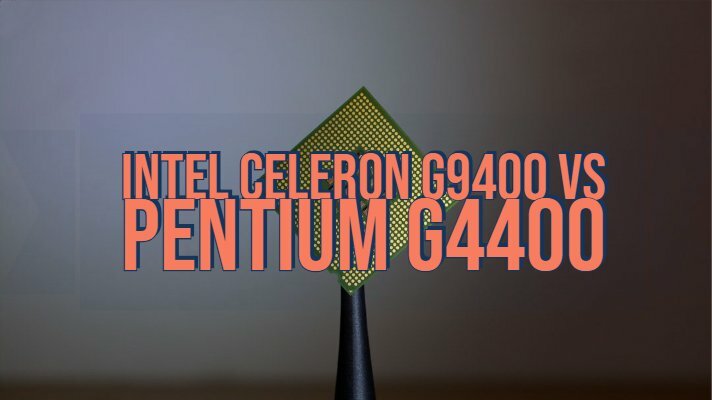 However, given the fact that the Celeron G9400 is a newer model and the Pentium G4400 is three years older than the former, it may be a good idea to go with the Intel Celeron G9400. In any case, the difference in the performance is quite smaller enough, and thus it may not be easy to differentiate between them as to which is good among the two. We would advise you to go with any of them from the performance point of view, but if you are looking for a new processor for your needs, it would be ideal to opt for the Celeron G9400 by all means. That was the complete comparison between the Intel Celeron G9400 and Intel Pentium G4400 processors. As can be seen clearly from the comparison, both the processors come with equal functionality and features. Which among them would you choose? Share your opinions, views, and inputs about either of these two processors with us.